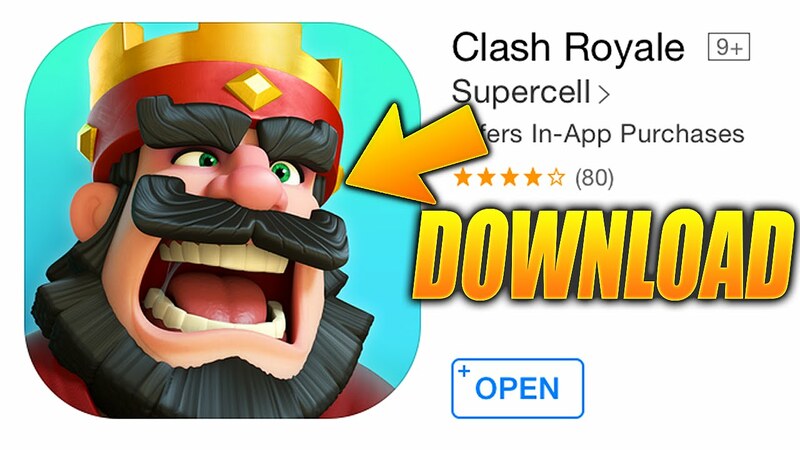 Trick: How To Download Clash Royale From Any Countries? Currently, this game is only available for download in iOS App Store Australia, Canada, Sweden, Hong Kong, Denmark, Norway, ,Iceland, New Zealand and Findland. If you are not from one of those countries, there is absolutely a way to download and play Clash Royale on your iOS device! For Android users, I am so sorry but currently this game doesn’t support Android. 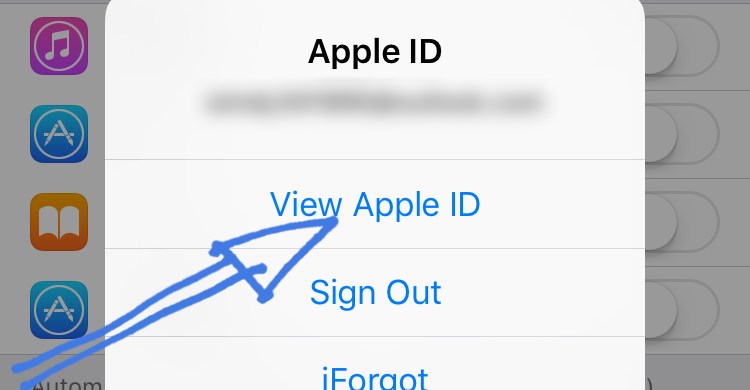 On your iOS device, go to Settings ~> iTunes & App Store. Tap on the Country/Region line then choose Change Country or Region. 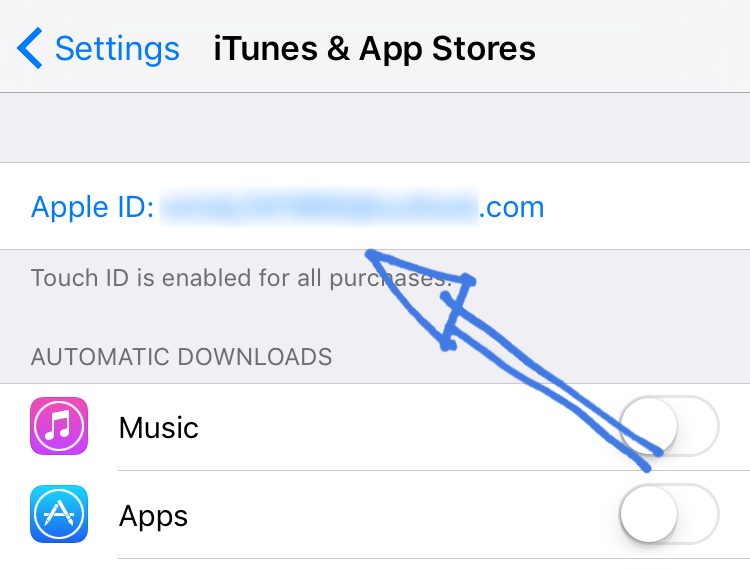 Choose the new country for your Apple ID (Australia, Canada, Sweden, Hong Kong, Denmark, Norway, ,Iceland, New Zealand or Findland) in order to download Clash Royale. Agree with the Terms and Conditions from Apple. 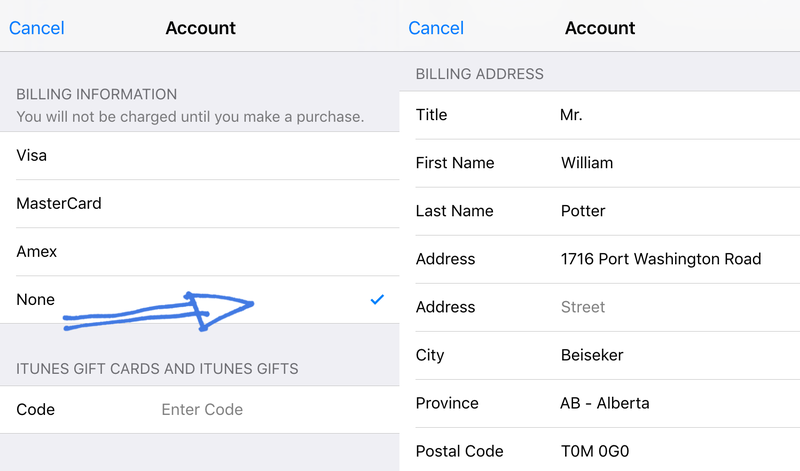 You can use a fake address but the City, Province and Postal Code need to be correct otherwise you can’t pass this step. 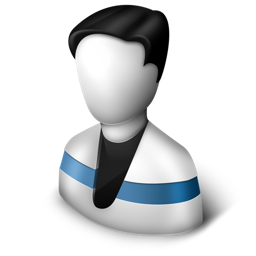 Save the information and everything should be ok now. 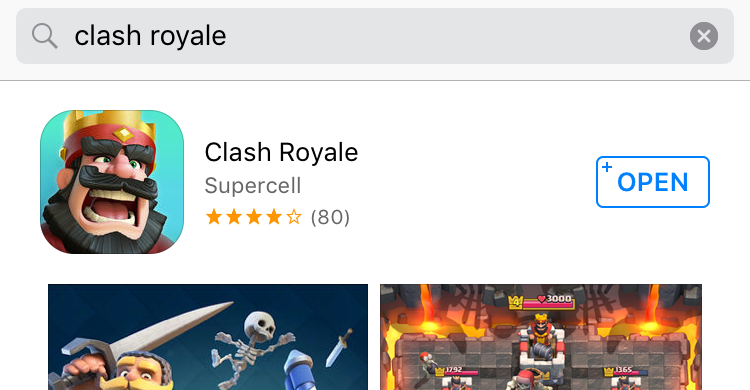 Just open App Store, search for Clash Royale and you can download it, or just simply click at https://itunes.apple.com/au/app/clash-royale/id1053012308?mt=8 to go to the download page on App Store.